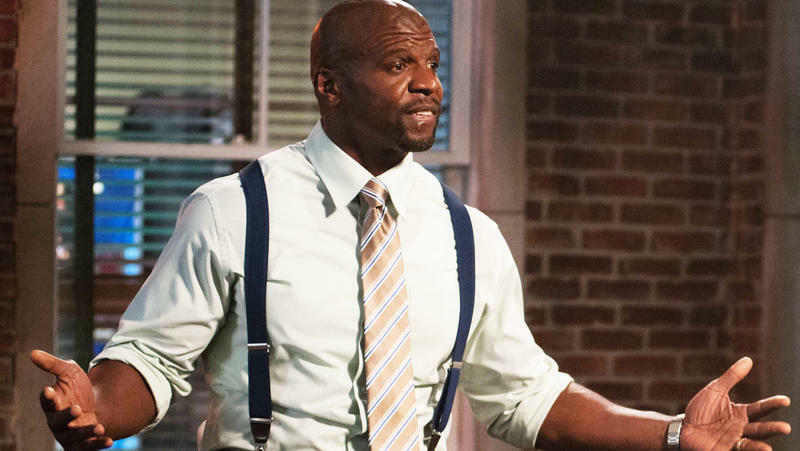 Terry Crews might just be the perfect human. These days he’s best known for his comedy work in shows like Brooklyn Nine-Nine and some of Old Spice’s nuttiest commercials to date, not to mention his appearances in the Expendables movies. Before that, he spent a few years as a player in the NFL. He’s a trained artist who used to paint for his local television station and, as an NFL player, he painted portraits of his teammates to supplement his income. He published an autobiography. He’s been married for over a quarter century and has five kids. In short, he’s good at everything, and he’s an amazing person while doing it. And now he’s apparently getting into PC gaming. His official Facebook feed right now is PC gaming and nothing but for the last week. After attending a Battlefield 1 event at E3, apparently something clicked for Crews. Gaming is one of his son’s hobbies, and instead of pulling his kid away from games, Crews is diving in. In his first video, Crews showed off the parts he’d bought. Saying that he’s part of the PC Master Race, Crews asked his fanbase for approval of the parts he’d picked up. And you know what? It’s a solid rig. 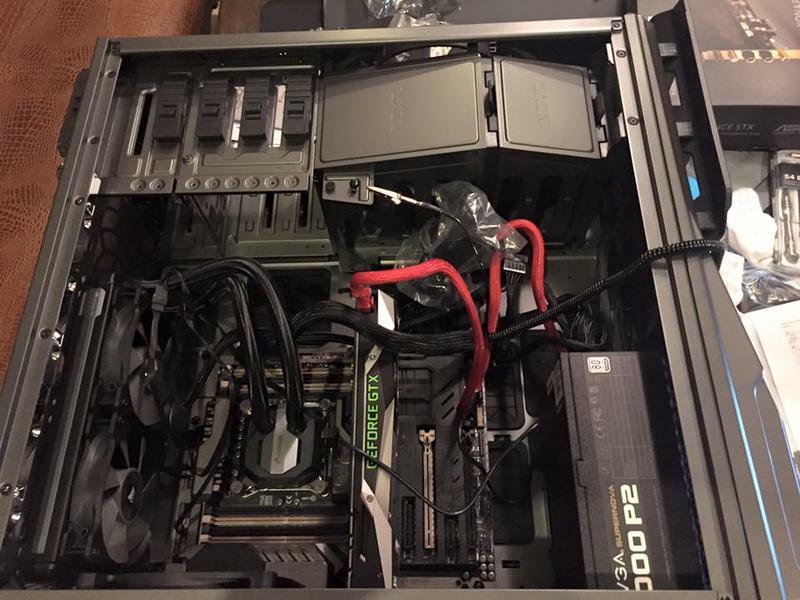 Since then, Crews has taken to Facebook for advice on some of the real minutiae of building a PC, like finding the right cable for his sound card. The picture below could be from any PC-building gamer’s workbench. While still getting help, Crews is doing this for real. Eventually, Crews visited the Geek Squad for some final details, but was live on Facebook the first time he turned the system on successfully. So now we have to be on our best behavior. Uncle Terry is a PC gamer, and we might end up in a match with him. He’s promised to livestream some games, and we’d need to make sure everything is perfect for him when he gets here. And remember: this is all to spend time with his kid. This is how you Dad, guys.